Originally written as a stage play entitled ‘RAVE’, but later adapted as the novella, the fictional element of Specific State ’89 is the story of two friends deeply immersed in the burgeoning rave scene and inspired to launch their own pirate radio station. 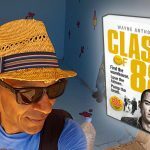 Set in the second “Summer of Love”, the story is inspired by the influential Centreforce 88.3 pirate station and documents the events of 1989 month by month. In fact, the word “documents” is the operative word here as Specific State ’89 goes beyond being simply a work of fiction with it’s roots firmly embedded in real events. Despite being a work of fiction the characters occasionally debate the hot topics of the time and are used to explore the bigger picture. 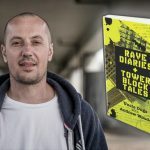 The book does a great job of describing the excitement of the early days of rave as well as giving voice to the counter-argument that it was no doubt massively inconvenient to anyone who happened to live in close proximity to an illegal party! However, with that said, Specific State ’89 is undoubtedly a love letter to the early days of rave, when the desire to dance together in a warehouse or field trumped everything else. A nice touch is that the novella includes numerous specific musical references (again, the author makes it clear that not all were necessarily released in ’89) and even a top 100 tunes from the story’s fictional ‘Eclipse’ pirate station. Ian Snowball has a clear passion for the music and scene that comes across in the many familiar scenarios our protagonists find themselves in. I’m sure, like me, you’ll find yourself occasionally jumping on YouTube when you’re reminded of a forgotten gem! 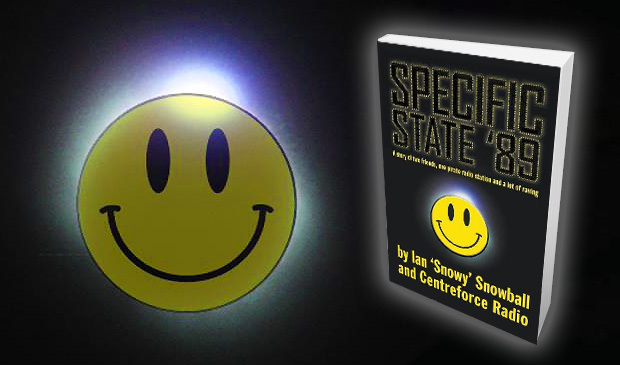 Following the novella the final section of Specific State ’89 is a lengthy series of interviews with those that were pivotal to the success of Centreforce as well as luminaries of the scene such as Slipmatt, Adamski and Jumpin Jack Frost. 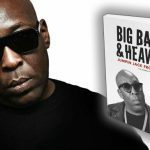 The interviews are a pleasure to read but also add value to the book in terms of it being a recording of the rave scene as a cultural phenomenon. The novella’s origin as a stage production can be felt in some of the dialogue between characters and it’s clear that the story would lend itself well to a theatrical experience. There would be so many creative ways of presenting this tale in a live setting – just imagine the soundtrack! With Specific State ’89 now also optioned out for a film production there’s hope yet that one day we’ll get to see these characters portrayed in the flesh whether on stage or screen! 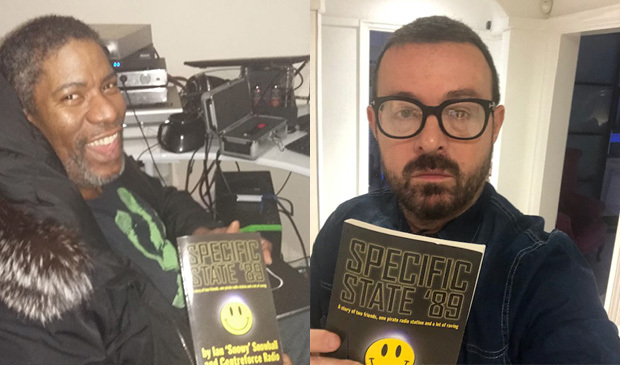 You can buy a copy of “Specific State 89” here or via the Centreforce website for a signed copy.